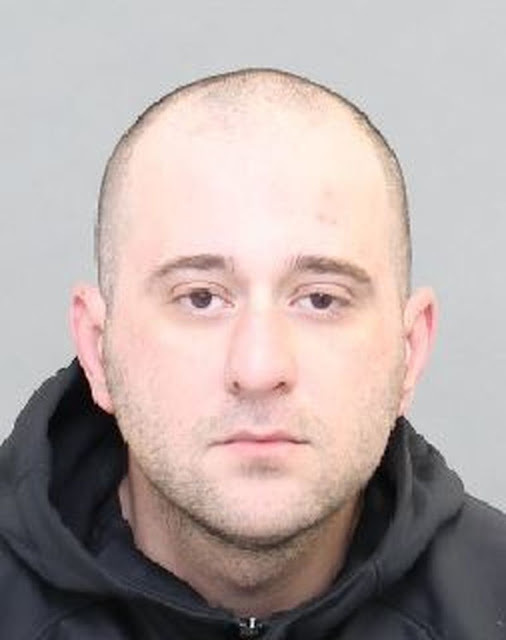 The Toronto Police Service is seeking the public’s assistance locating a man wanted in several Break-and-Enter investigations in the Church Street and Carlton Street area. - between April 2016 and January 2017, the man committed numerous Break-and-Enters, thefts of mail, and credit-card frauds within apartment buildings in downtown Toronto. Security camera images have been released. Several victims have come forward and these incidents are currently being investigated. Police are requesting the assistance of anyone who knows the whereabouts of Christopher Isaac, or who has information pertaining to these investigations, to contact police at 416-808-5100, Crime Stoppers anonymously at 416-222-TIPS (8477), online at www.222tips.com, or text TOR and your message to CRIMES (274637). Download the free Crime Stoppers Mobile App on iTunes, Google Play or Blackberry App World.